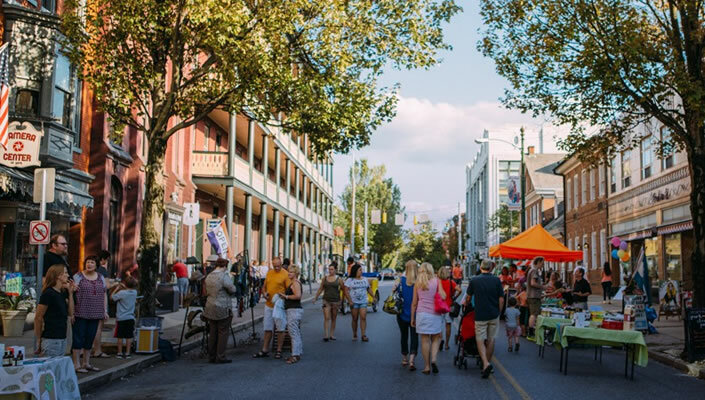 Under the direct supervision of the Histology Laboratory Team Leader or Division Manager, performs a variety of technical and general duties at a basic skills and knowledge level.This position is eligible for incentives. 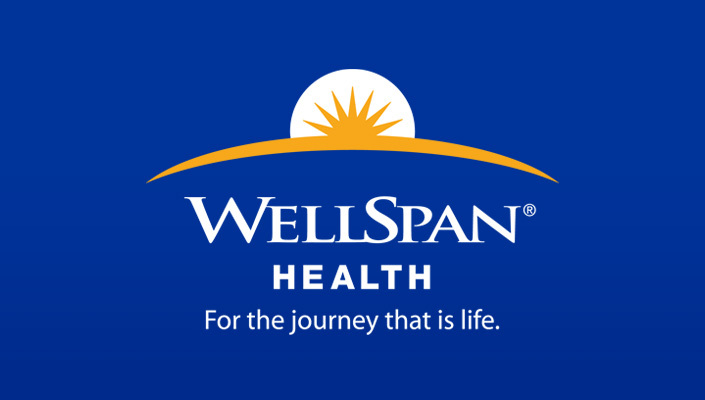 Please click here to Learn more about WellSpan’s new-hire incentives program. The Histology Technologist will precisely and accurately perform a variety of routine and specialized histology techniques in concurrence with established laboratory policies and procedures. The successful individual will be responsible for all technical procedures utilized in the preparation of microscopic slides including tissue processing, paraffin block sectioning, and H&E staining. Responsibilities will include the production of high quality slides from frozen or fixed tissues. This will include trimming, embedding, processing, sectioning using a microtome/cryostat, staining with H&E, special stains and immunohistochemistry. General duties include equipment maintenance, reagent recycling/reclamation and efficient use of the pathology laboratory information system and specimen tracking system. The selected individual is expected to display reliability, withhold a high level of professionalism and respond to all customer and teammate needs in a timely, courteous and efficient manner. Excellent troubleshooting skills and the ability to multi-task in a busy fast-paced environment is a must.